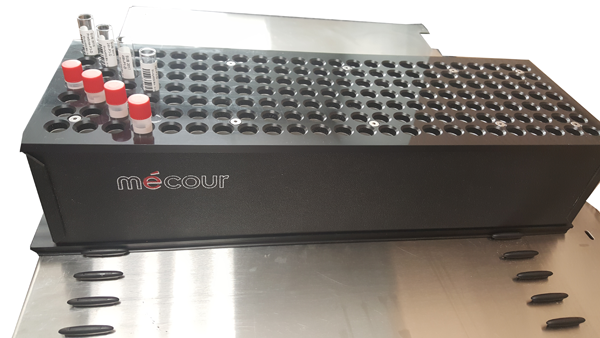 MéCour's thermal control solutions provide efficient, precise, stable alternatives to thermal electric devices and conventional heating and cooling methods. These conventional methods cannot provide uniform, precise temperature control. 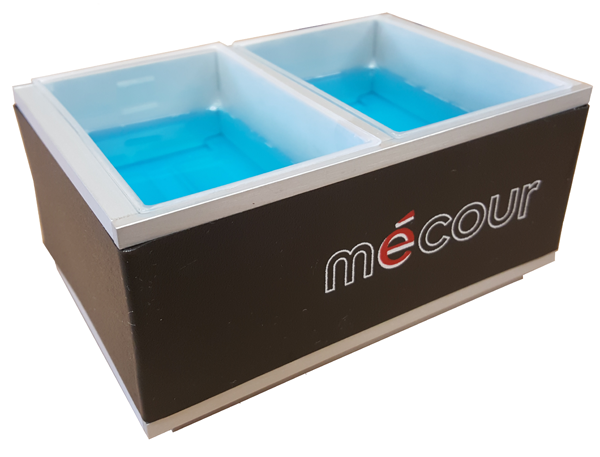 MéCour engineers thermal control solutions to your exact specification in temperature ranges from -100°C to +350°C.